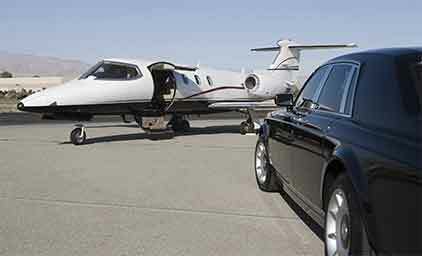 We provide safe and reliable transportation services to clients in the Greater New York area. At VR Worldwide Inc., clients are our number one priority. That is why we only offer premium services that leave them coming back and recommending us to their friends. From our friendly and experienced staff to our professional chauffeurs and pristine luxury vehicles, everything is catered so that each and every customer has a pleasant experience while being driven by us. Whether traveling for business, in need of airport transportation or simply planning a night on the town, we are happy to accommodate. 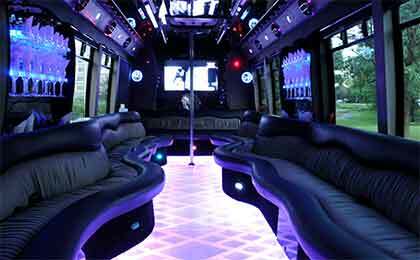 The same goes for any transportation needs you might have for special occasions such as proms, bachelor/-ette parties or weddings. 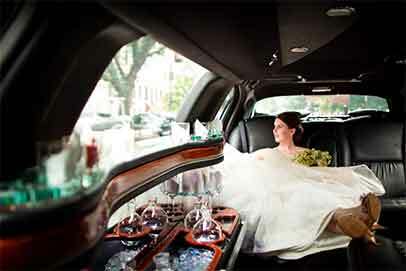 Let our courteous chauffeurs take you on a relaxing ride for an unforgettable experience. Whenever you decide to book our VR Worldwide transportation services, know that you can do this through our quick reservation process. Your next luxury ride is only a few clicks away!